All women who will be pregnant through the influenza season (October – May in the United States) should be vaccinated against influenza, according to recommendations made by the Centers for Disease Control and Prevention’s Advisory Committee on Immunization Practice (ACIP) and supported by the COP. Influenza, commonly called “the flu,” is an illness caused by RNA viruses that infect the respiratory tract of many animals, birds, and humans. In most people, the infection results in the person getting fever, cough,headache, and malaise (tired, no energy); some people also may develop a sore throat, nausea, vomiting, and diarrhea. The majority of individuals has symptoms for about one to two weeks and then recovers with no problems. However, compared with most other viral respiratory infections, such as the common cold, influenza (flu) infection can cause a more severe illness with a mortality rate (death rate) of about 0.1% of people who are infected with the virus. Most candidates who get the flu recover completely in one to two weeks, but some develop serious and potentially life-threatening medical complications, such as pneumonia. 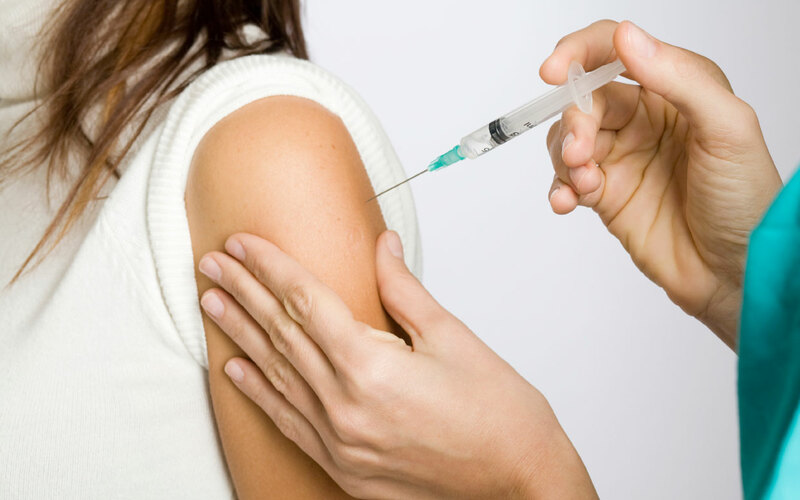 Studies of healthy young adults have shown influenza vaccine to be 70%-90% effective in preventing illness. Studies show the vaccine reduces hospitalization by about 70% and death by about 85% among the elderly who are not in nursing homes. Among nursing-home residents, vaccine can reduce the risk of hospitalization by about 50%, the risk of pneumonia by about 60%, and the risk of death by 75%-80%. Pregnant women are vulnerable to the risks from seasonal influenza and also had excess mortality during the influenza pandemics of 1918 to 1919, 1957 to 1958, and the 2009 pandemic — supporting the need for vaccination in this group. All women who will be pregnant through the influenza season (November- March) should be vaccinated against influenza, according to recommendations made by the Centers for Disease Control and Prevention’s Advisory Committee on Immunization Practice (ACIP) and supported by the COP. 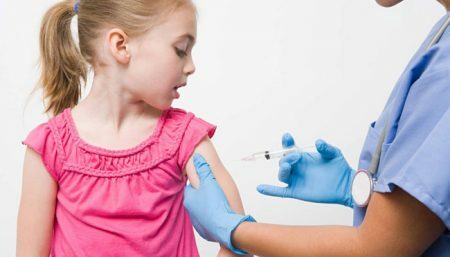 As long as there is a sufficient supply of vaccination, unvaccinated pregnant women should be immunized at any time during influenza season, using inactivated influenza vaccine. It is preferable, though, to vaccinate pregnant women early in the influenza season, regardless of gestational age. Live attenuated influenza vaccine is contraindicated during pregnancy. Research suggests that pregnancy increases the risk for complications from the flu, including pneumonia and symptoms severe enough to require hospitalization. Since pregnancy alters an expectant mother’s immune system, impacting the functions of both the heart and lungs, a case of the flu can become problematic. 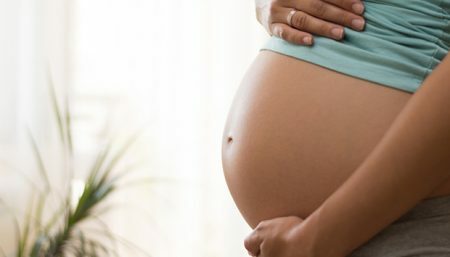 Influenza during pregnancy can increase the risk of miscarriage, and the high, sustained fever some women experience with the flu increase the risk of the birth defect spina bifida. Live vaccines are NOT recommended for pregnant women. 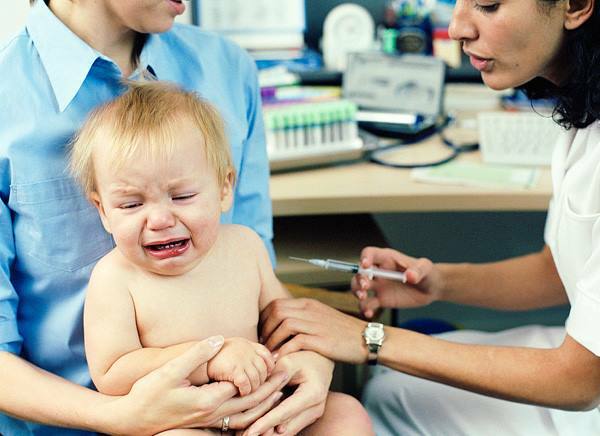 In addition, maternal immunity achieved through vaccination is the only effective strategy for newborns, because the influenza vaccine is not approved for use in infants younger than 6 months. 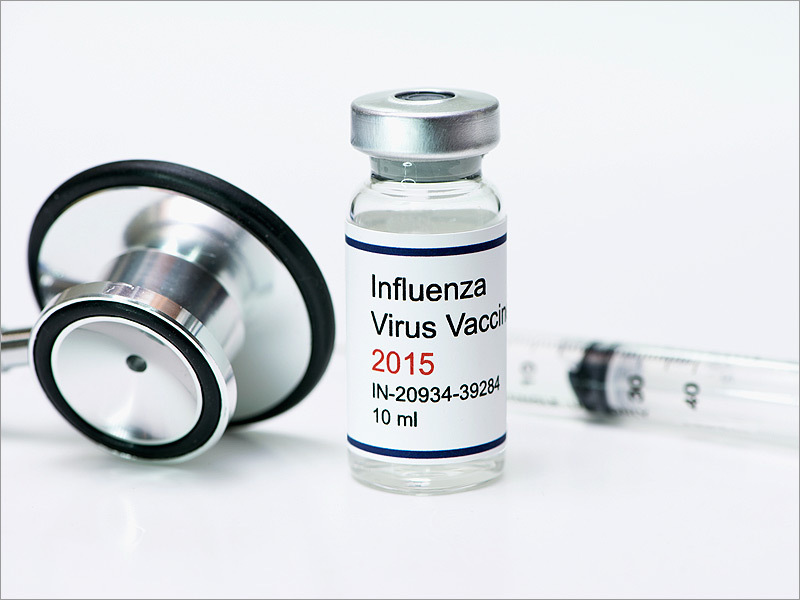 A prospective, blinded, randomized controlled trial showed fewer cases of laboratory-confirmed influenza and of respiratory illness with fever among infants of immunized mothers. Note: If you have an allergy or sensitivity to eggs, or any previous negative affect from an influenza vaccination, let your health care provider know. The flu vaccination is probably not appropriate for you in this case. In addition to getting vaccinated – or if you have an egg allergy and can’t get the shot –you can reduce your chance of getting influenza by washing your hands frequently with a mild soap and warm water and avoiding close contact with anyone who has the illness. If you’re pregnant and you think you have the flu, contact your midwife or doctor without delay. Do not take any over-the-counter products, including herbal remedies, until cleared by your health care provider. Some over-the-counter flu remedies, dietary supplements, and herbals are dangerous during pregnancy.